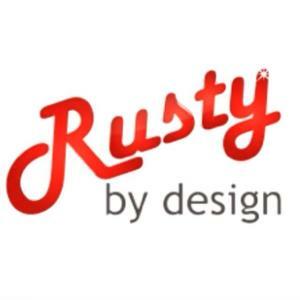 Rusty by Design is an Estate Sale and Auction Company. We know how to get the most buyers involved in an estate sale. Along with traditional forms of advertising, we bring an additional 20K+ potential buyers to look at the items we are selling. These additional buyers have engaged in Rusty's sales in the past and continue to do so. Our philosophy is more buyers, more money. We believe the more people that see your items for sale, the more money you will make. With our 9K sq ft gallery, we are able to meet all your needs by either selling onsite at your location, or relocating the merchandise to our gallery. Whether you need a complete estate liquidated onsite, a storage unit emptied, a sale in a gated community, or you have just a few days to empty your home, we can do it. We also offer cash buyouts for partial or complete estates. We pay you, then we move the contents. We are professional, responsive, fast moving, dependable, and able to handle whatever your needs may be. Huge selection of new with tags clothes. This company has posted a total of 682 estate sales. Only the most recent 50 sales are shown.